Bulls forward Bobby Portis is expected to miss several weeks with a sprained MCL, according to The Athletic. 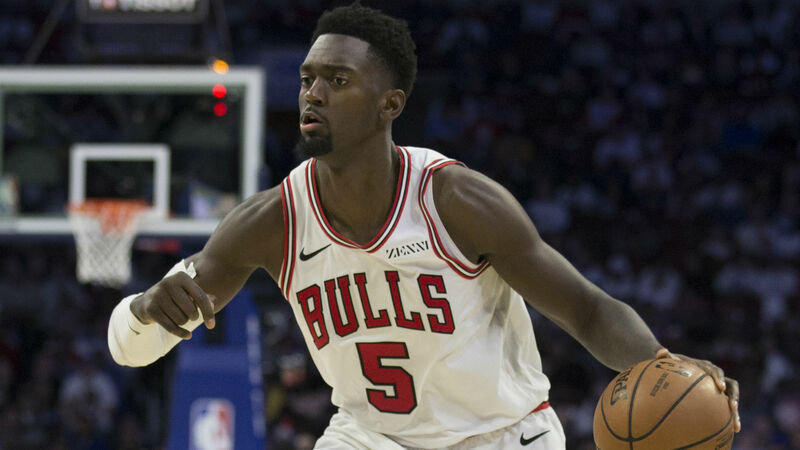 Sources on @TheAthletic @WatchStadium: Chicago Bulls forward Bobby Portis has suffered a sprained MCL in his right knee and is expected to miss several weeks. Portis underwent an MRI on his right knee Thursday morning after suffering the injury in the Bulls’ 112-110 victory Wednesday. He “screamed in pain and ran off the court” during the fourth quarter, according to The Chicago Tribune, but he walked off on his own power before being evaluated. The Bulls also are dealing with the loss of guard Kris Dunn, who is expected to be out four to six weeks as he deals with an MCL injury. Portis finished Wednesday with four points, seven rebounds, an assist and a block.